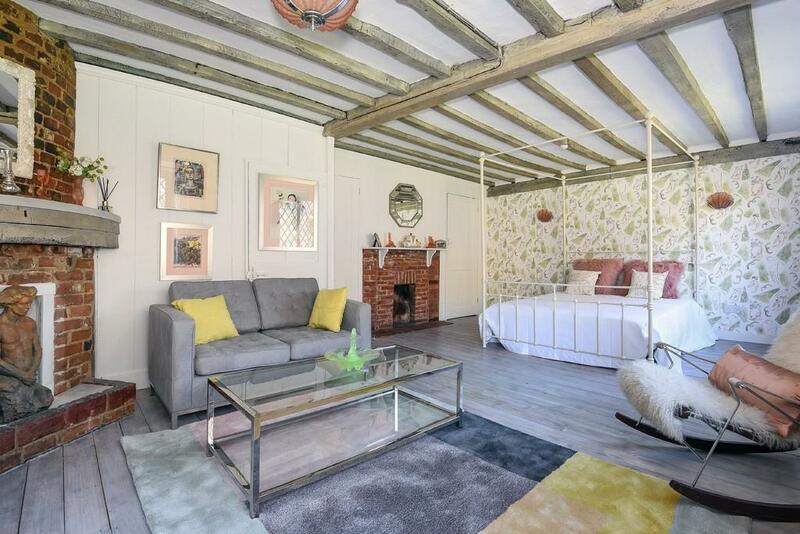 An idyllic 'chocolate box' cottage is an achievable dream on almost any budget – even if you need to be within an hour or so of London. All these places tick those boxes in style. 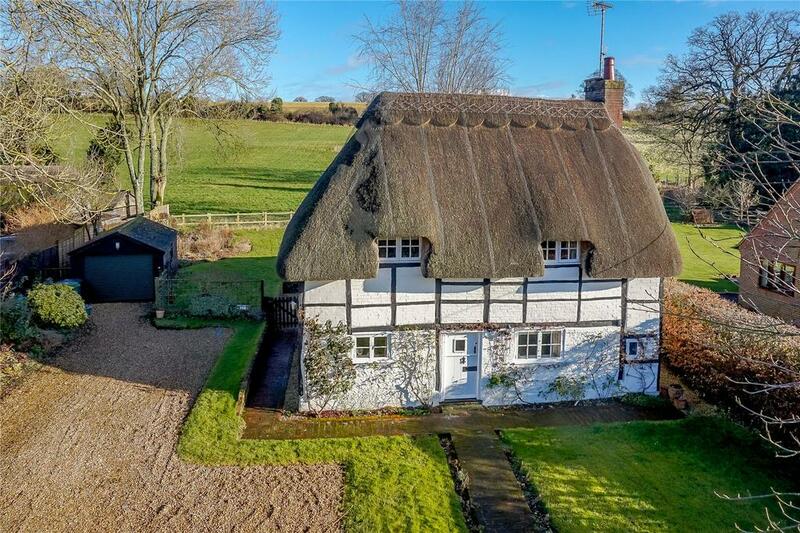 Set in the picturesque village of St Mary Bourne in the Bourne Valley, pretty Myrtle Cottage has three bedrooms and lovely views over open countryside. A large brick fireplace and a brick-and-tiled floor in the sitting room, as well as exposed beams throughout, add plenty of character and there’s a conservatory overlooking the garden, which includes a summerhouse. he enchanting old fishing town of Rye is chock full of cobbled streets lined with medieval, Tudor and Georgian buildings – and some excellent pubs, too. 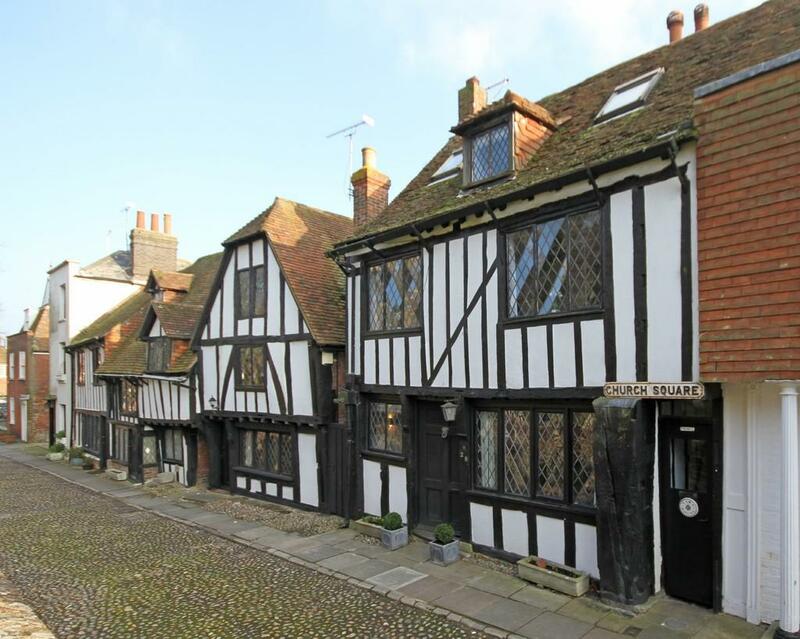 Church Square is a sought-after spot and pretty, timber-framed no 28 is Grade II listed and dates from the 16th century. The interior has been beautifully maintained; there are inglenook fireplaces, wood panelling and four bedrooms – one overlooks the River Rother towards the sea, another has a vaulted ceiling and skylight. For sale with Phillips & Stubbs . See more pictures and details about this property. 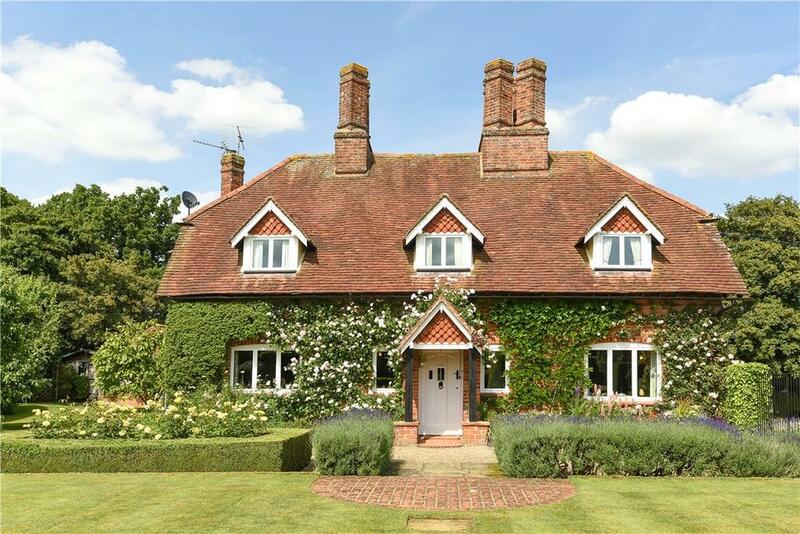 For a slice of the good life, the traditional cottage grounds at 34, Cow Lane include a small vegetable garden. 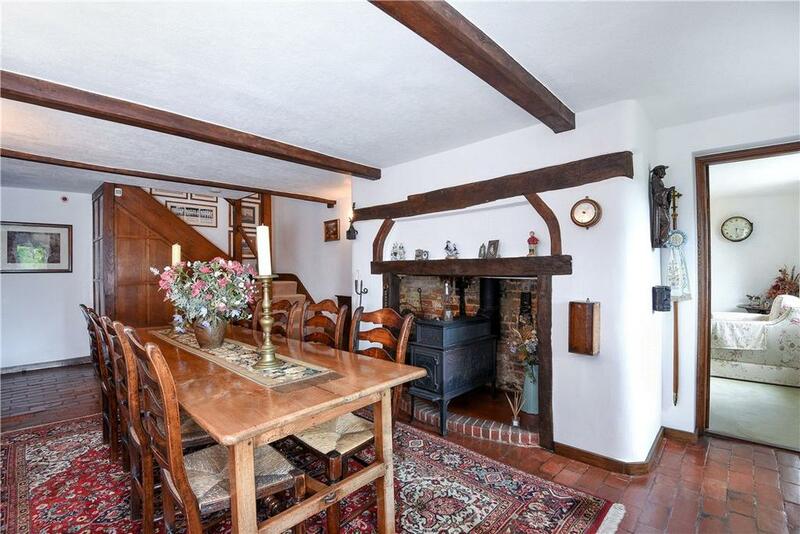 In the heart of sought-after Fulbourn village, the Grade II-listed thatched cottage has four bedrooms, exposed beams and inglenook fireplaces. Despite the peace and quiet, Cambridge is only three miles away. For sale with Cheffins. See more pictures and details about this property. As adorably wonky as its name is misleading, Grade II-listed The Hovel, situated in the Aylesbury Vale village of Ludgershall, is thought to be medieval – indeed, it’s mentioned in the Domesday Book and is certainly at least 500 years old as we reported a few weeks ago. 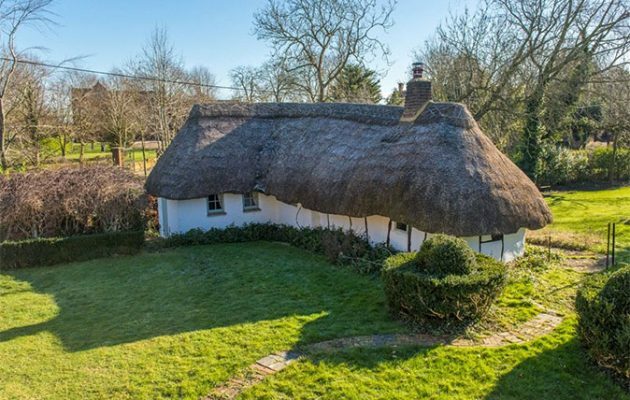 It has two bedrooms, a thatched roof, occasionally undulating ceilings and a brick-built summerhouse in a pretty garden of 0.23 acres.  For sale with Michael Graham . See more pictures and details about this property. 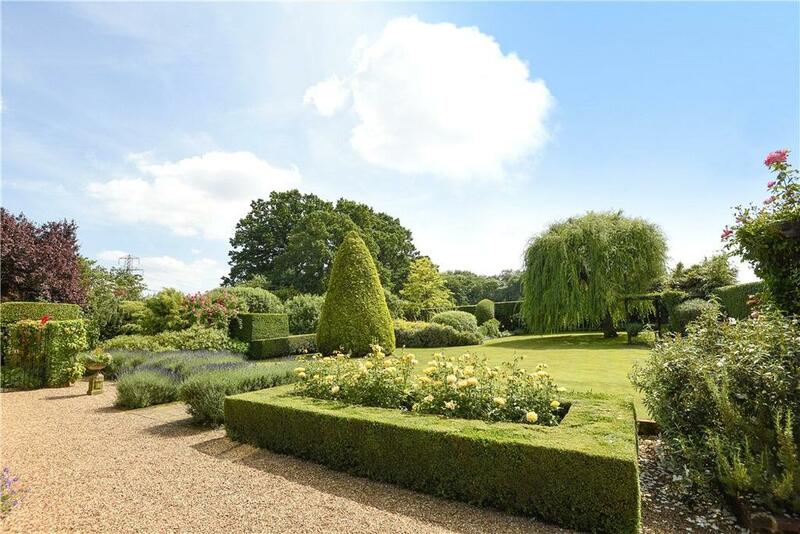 We’ve gone just over the £1m limit for this, but only a little – and it seems worth it for what is a home with truly beautiful gardens. 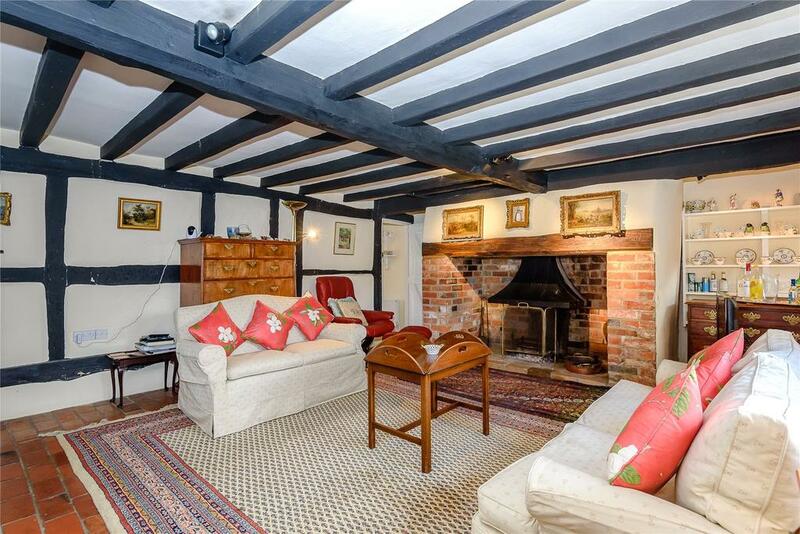 On a quiet edge of Arborfield village, not far from the market town of Wokingham, sits Monks Cottage, surrounded by farmland. 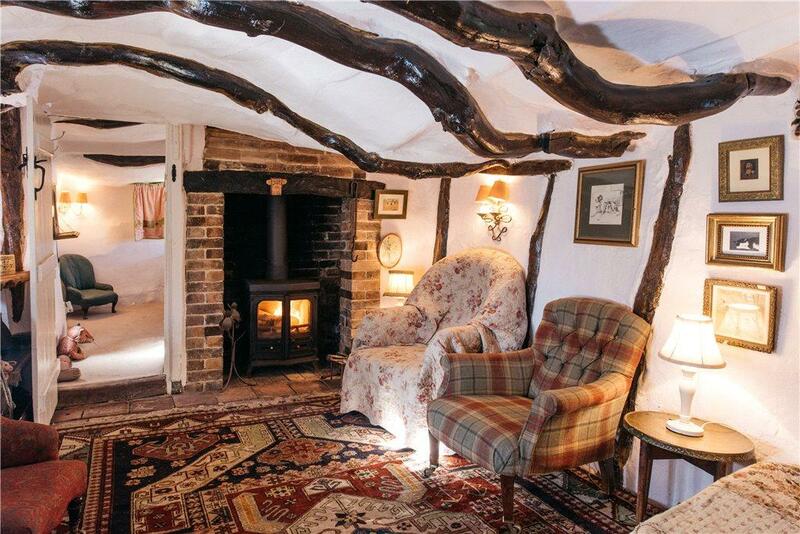 Originally three farm workers’ cottages dating to the 18th century, it was converted in the 1940s and has four bedrooms, exposed beams and open fireplaces. The lovely garden includes raised beds and soft-fruit cages, as well as an octagonal garden store.